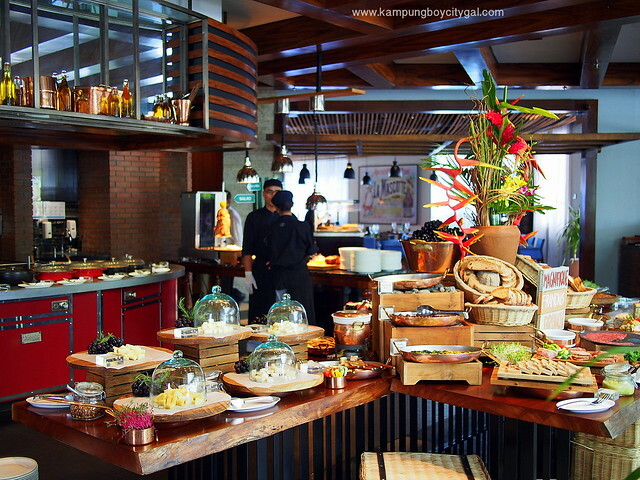 Weekend Brunch at Cut Catch Cucina, Sofitel Bali Nusa Dua Beach Resort is known as one of the BEST in Bali Island. 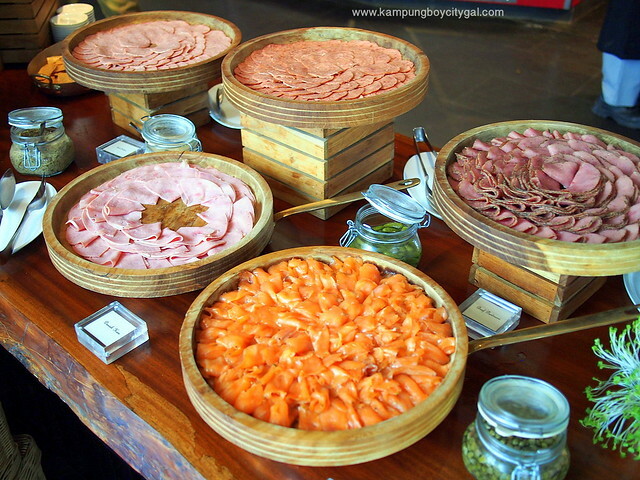 It has been listed as Top 10 Best Brunches in the World by Conde Nast Traveler in 2014. 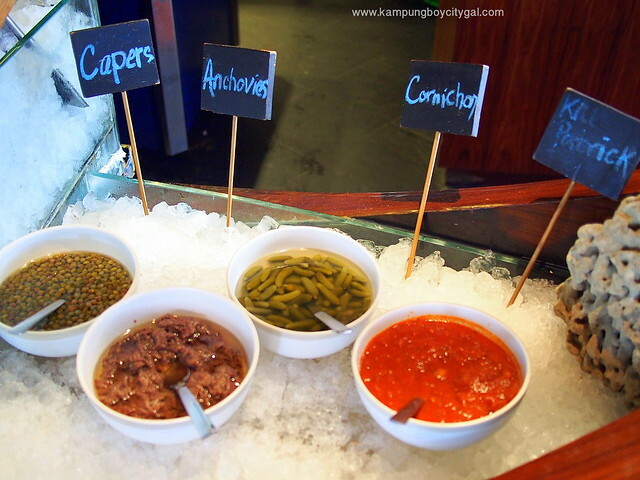 The name ‘Cut Catch Cucina’ is derived from its three stations each serving up different cuisine. 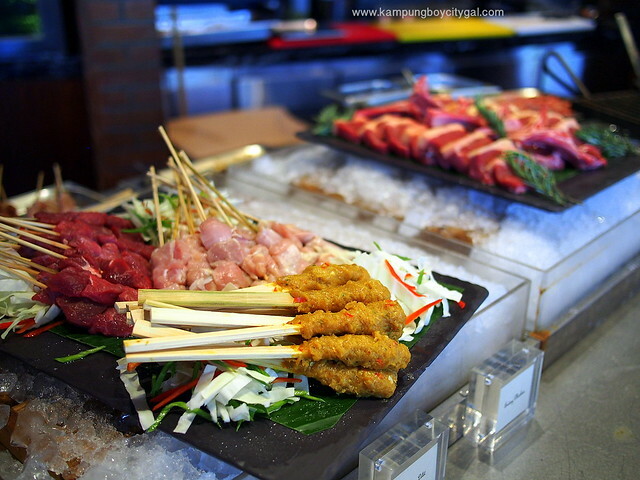 CUT offers premium meats, from Wagyu, Angus and Kurobuta, to organic poultry selections. CATCH features a fish market that offers the best selection of local seafood, grilled or snacked ‘a la plancha’ resulting in juicy and tender dishes. 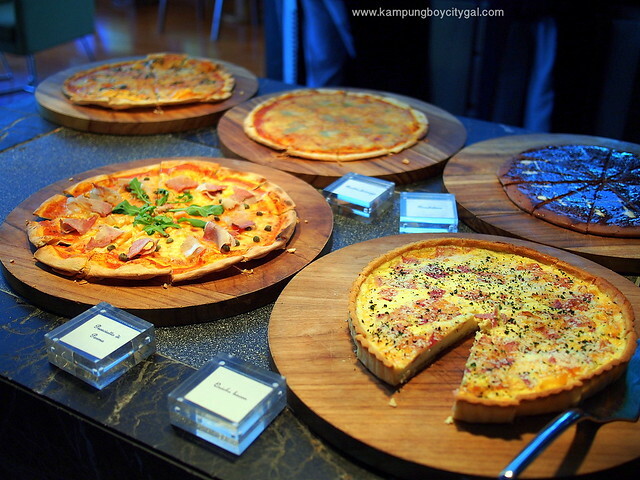 CUCINA the Emilia-Romagna inspired osteria serves fine modern Italian selections, from pastas to pizzas. We have to agree that CCC offers the best brunch experience. 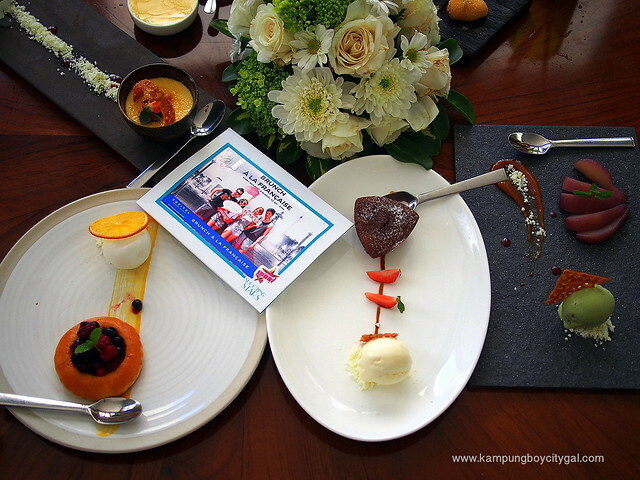 The best part is such “magnifique” experience costs only IDR 399,000 per person/RM 112 (subject to tax and service) that comes with a free flow of soft drinks, CCC’s delicious signature red berry iced tea and refreshing mango iced tea, as well as virgin mojito and mango tango. 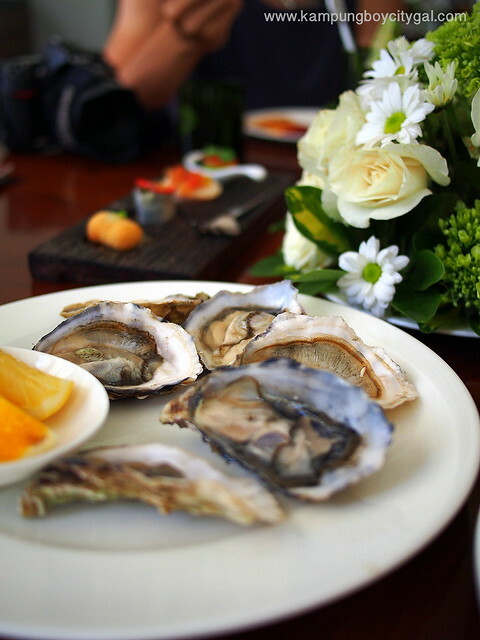 The brunch runs from 11:00 to 15:00 every Sunday, and those looking for a more lavish brunch can go for the other two premium packages that include beer, Bloody Marys and sparkling wines. 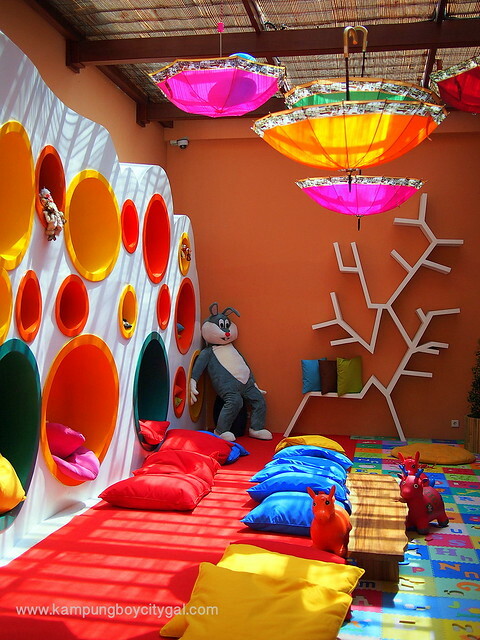 The weekend brunch is also perfect for families, where kids under 12 dine for free and even non hotel guests can take advantage of free kids’ club and use of the pool for the day when visiting for Sunday brunch. 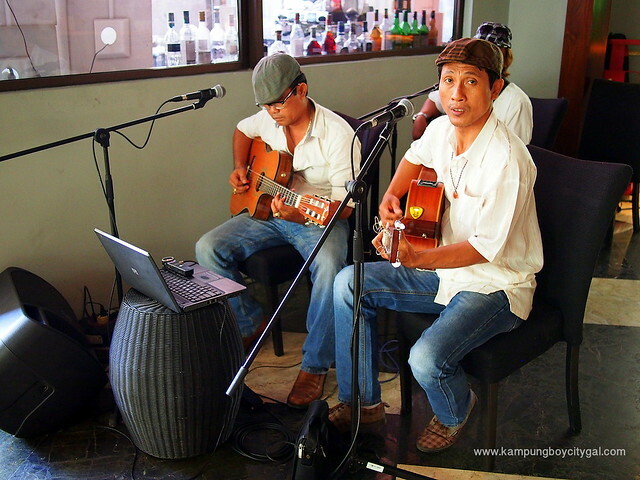 Together with Bobo and Jo, we agreed that the live local band is very, very good in creating a chill-out vibe. 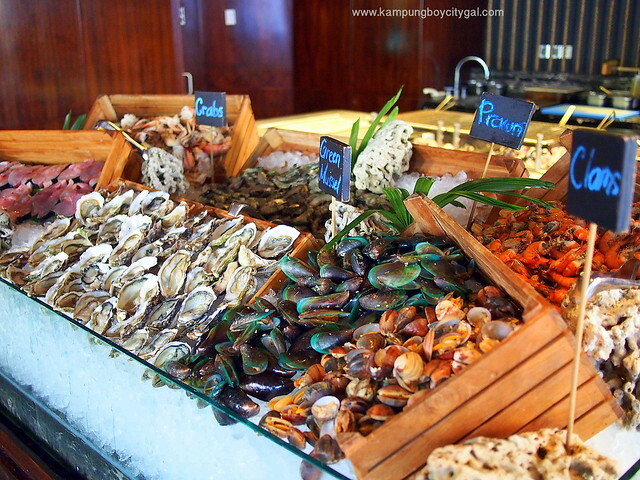 Like most Malaysians and Singaporeans, the first counter that we “attacked” was the seafood spread. 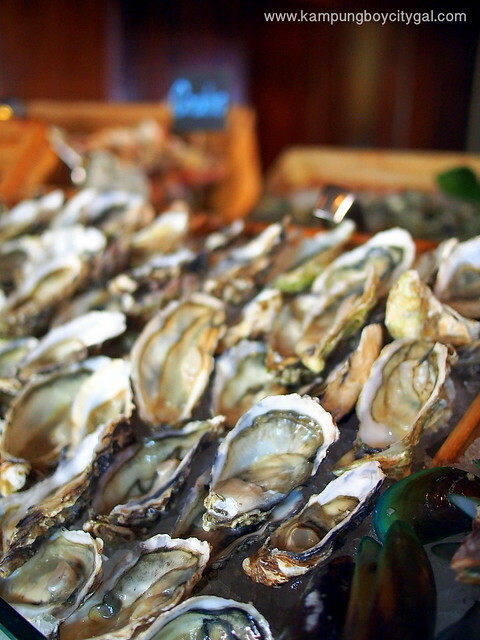 The plateau de fruits de mer presentation with fresh fishes, crabs, oysters and other shellfishes being piled up high is so visually appealing! 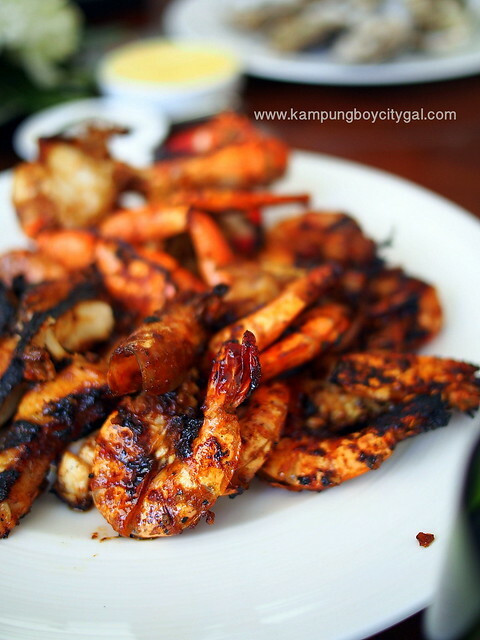 We have some of the seafood cooked by the chefs. 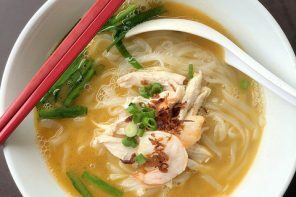 The most amazing thing is you just need to place your order with the chefs, and your selection of made to order cooked seafood will be brought to your table in a jiffy. 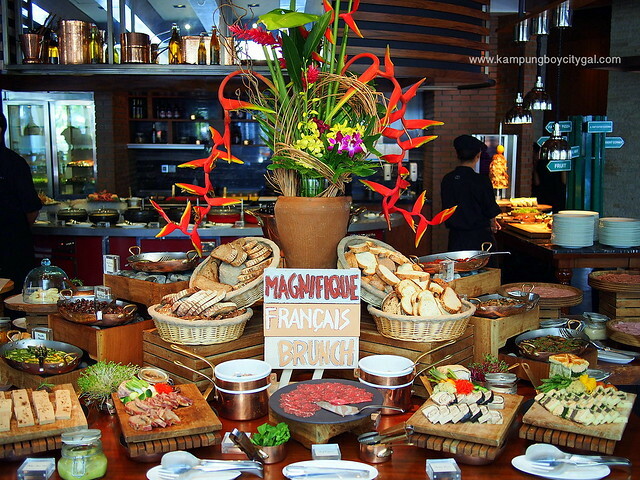 Since Magnifique Francais Brunch is a “French” themed brunch, French selections such as cheese platter, cheese fondue, French cuts, French pastries and antipasto took the centre stage in CCC. Crepes are too good to not only be enjoyed in France. 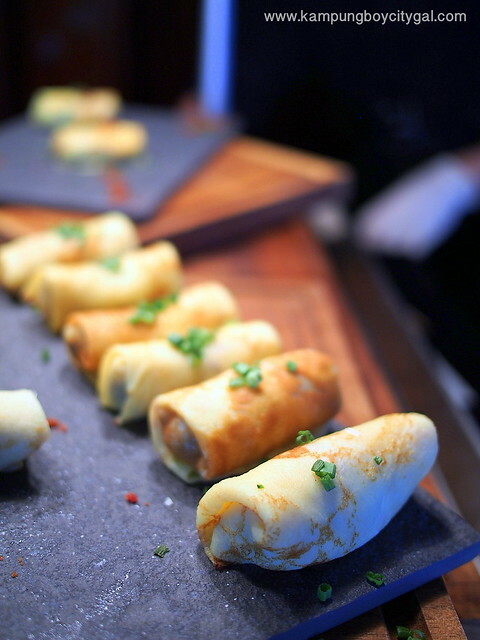 We loved these freshly made savory crepes filled with duck’s meat so much that we kept refilling our plates with these goodies. From France, we crossed the border to Italy and enjoyed these amazing selections from an Italian Osteria. 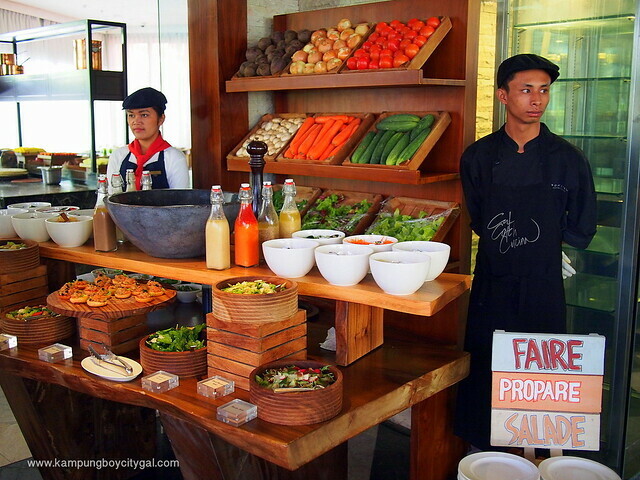 From freshly made paste with different toppings and sauces, to wood oven fired pizzas (both sweet and savory) and various stewed dishes. The grilled meat section is definitely a cavern for carnivores. 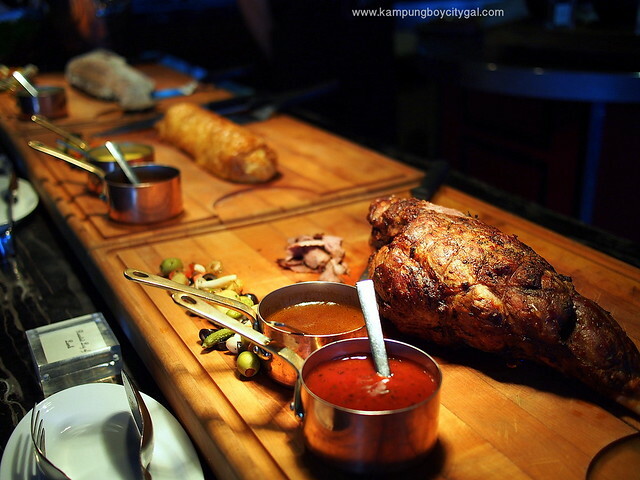 One can choose from different cuts of beef or mutton, skewered meats or even ready roast meat and roast chicken. 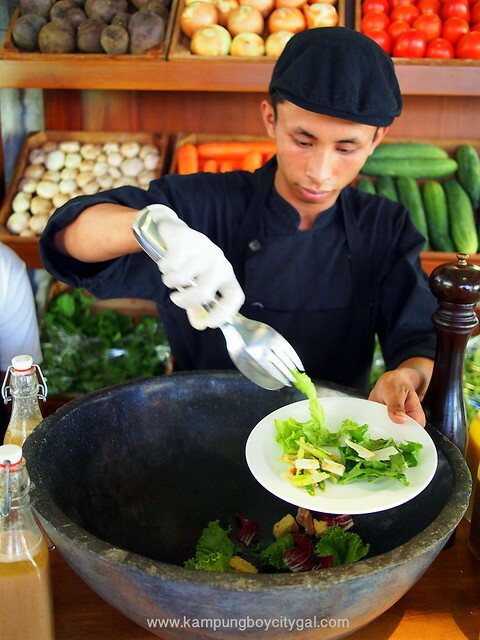 CCC’s salad bar features huge varieties of leafy greens with dozens of add-ons and premium dressings. 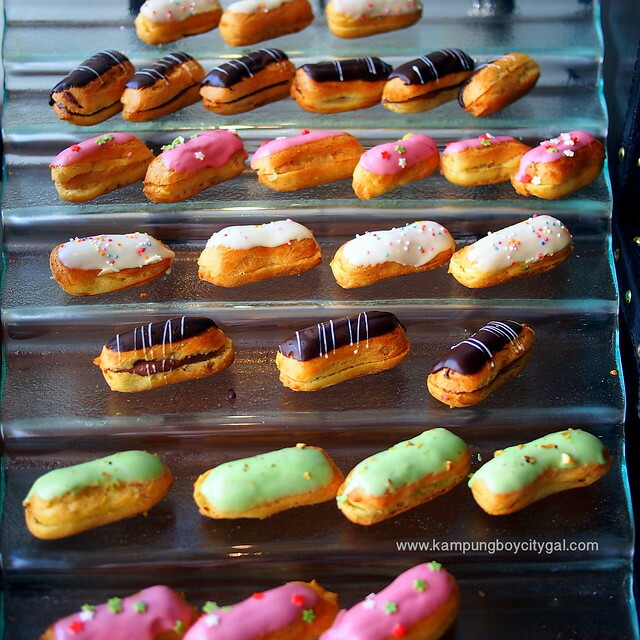 The selection of food was huge on the buffet tables but CCC also offers an impressive ala carte menu! 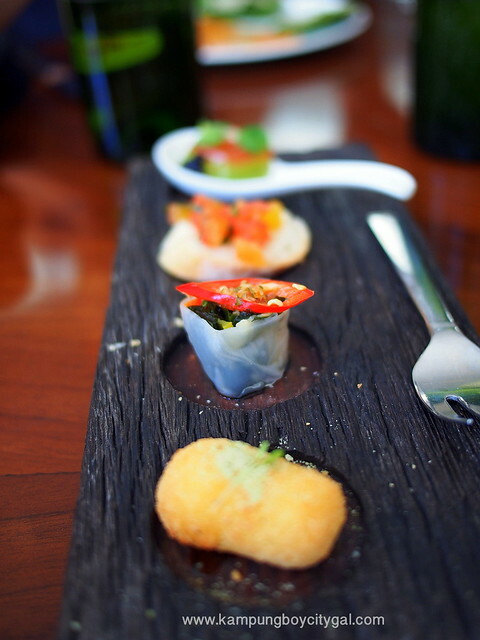 Fortunately, the portion is small and delicate enough that we were able to sample almost everything. 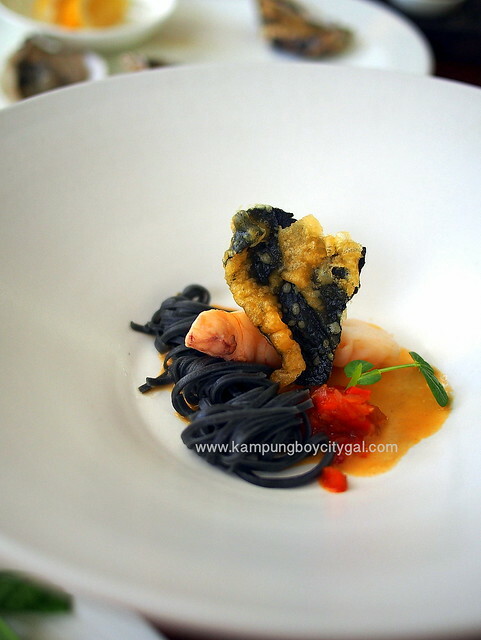 Butter Poached Lobster Tail, Squid Ink Tagliolini, Red Pepper Marmalade, Bisque Emulsion, Seaweed Crisps. 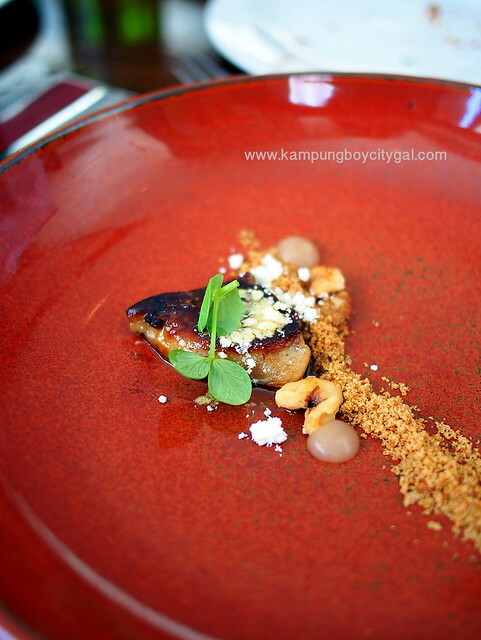 Pan Seared Foei Gras, Spiced Brioche and Raisin Crumble, Foei Gras Dusts, Caramel Walnuts, Apple Puree, Star Anis Orange Jus. 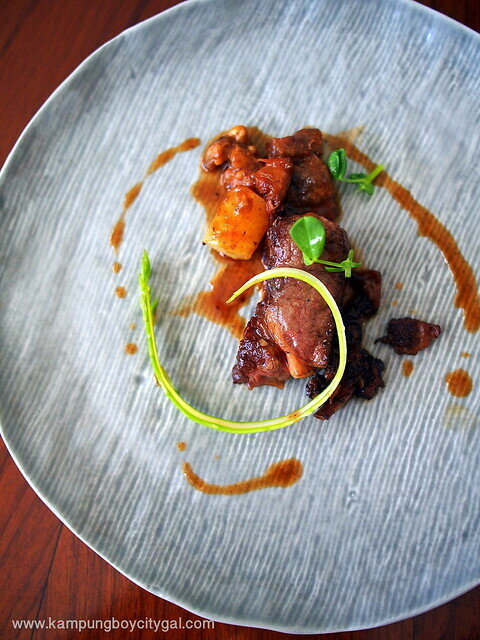 250 Days Grain Fed Cube Roll, Sticky Oxtail, Saute Mushroom, Fondant Potaoes, Asparagus Ribbon, Rosemary Jus. 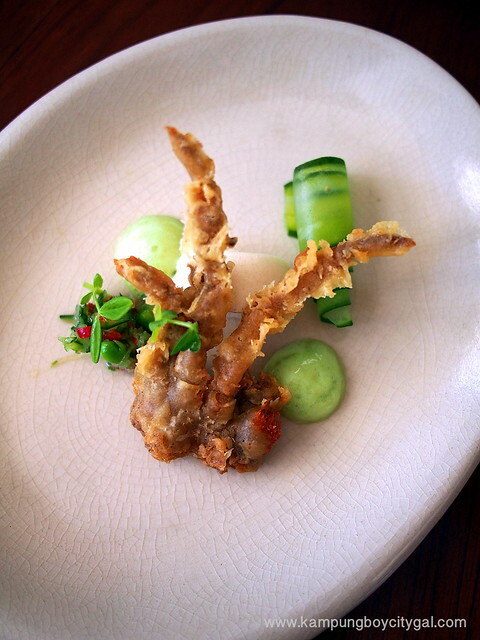 Crispy Soft Shell Crabs, Cucumber, Five Spiced Green Peas. 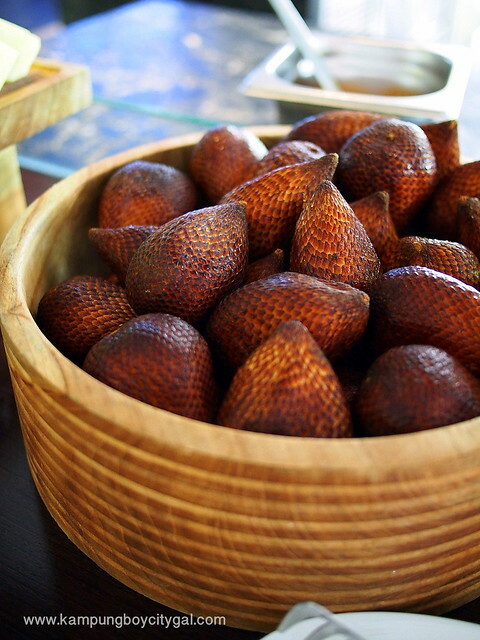 Have you tried buah salak (snake fruit), the ubiquitous Indonesian fruit? It is an acquired taste but we love it! Dessert selection in CCC is impressive, we felt as though we have walked into Willy Wonka’s Chocolate Factory. 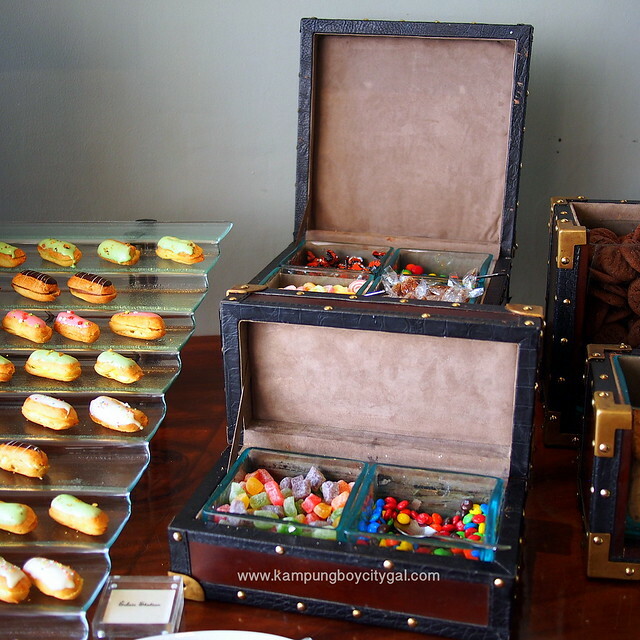 First there were different candies in treasure boxes and chests of drawers. 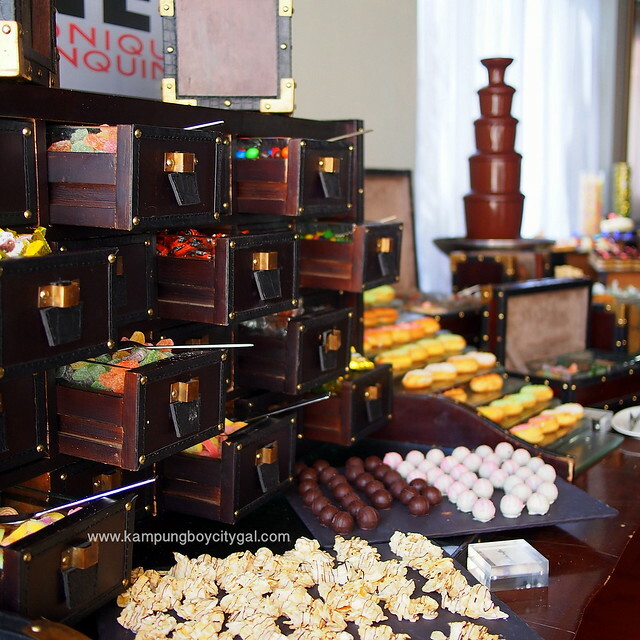 Then you have the chocolate fountain tower with 5 tiers of flowing liquid gold! 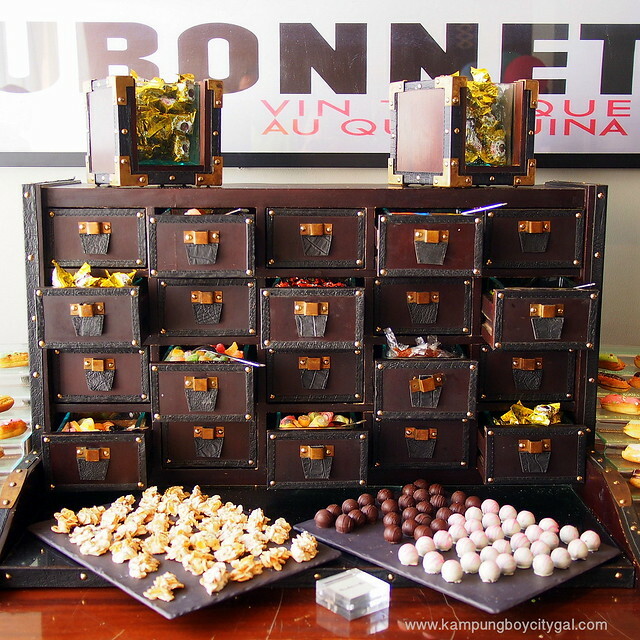 The dessert table was also overflowing with eclairs macarons, chocolate truffles, chocolate pies, creme brulee, cheesecake and tiramisu. 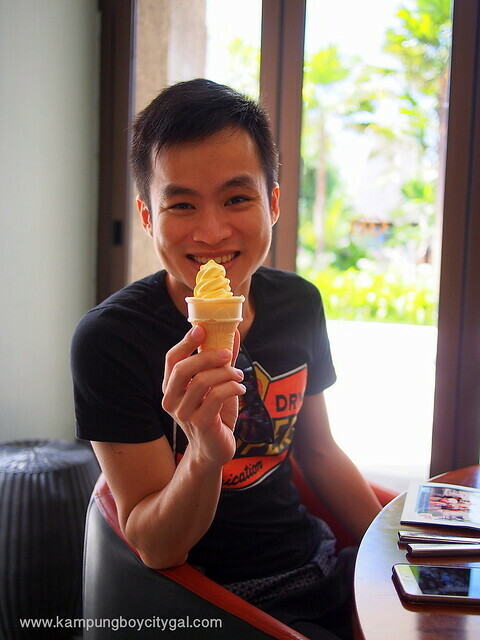 There’s even a soft-serve ice cream machine with my favourite Mango flavour! We also tried ALL four desserts available from the ala-carte menu – creme brûlée, chocolate fondated, poached pear galette and berry breakfast pizza. 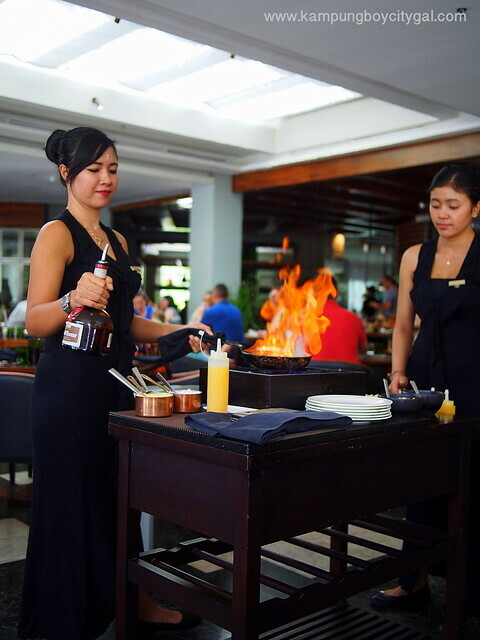 If all of the above are not enough to satisfy your sweet palate, feel free to request for Crepe Suzette flambé at your table. 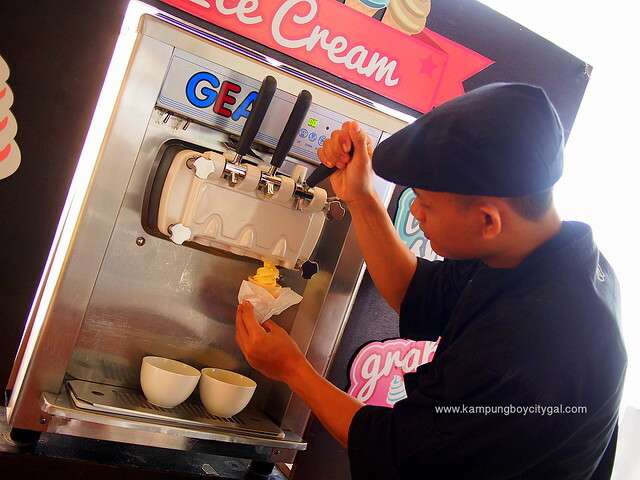 The wait staffs surprised KampungBoy with a birthday cake and mini celebration. 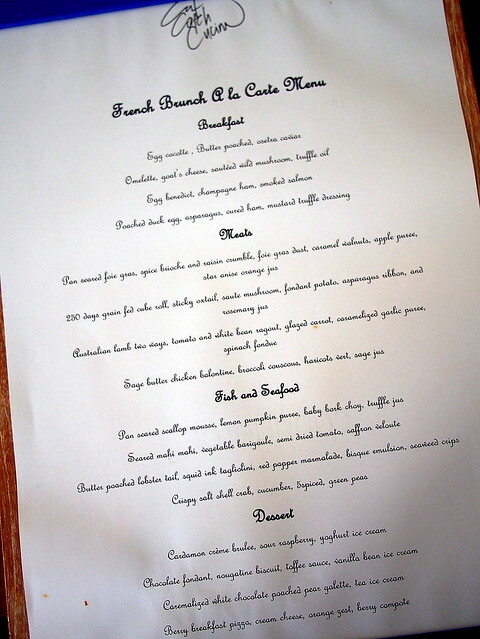 There were so many items to try that it is almost impossible to sample all in a single brunch occasion. 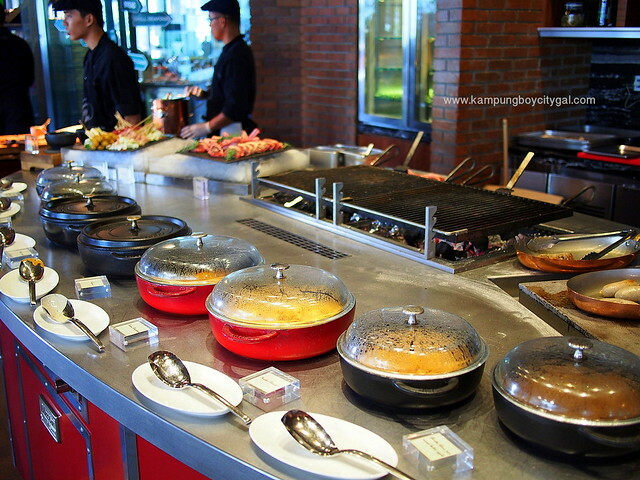 The weekend brunch at Cut Catch Cucina, Sofitel Bali Nusa Dua Beach Resort is definitely one of the best and most value of money buffet brunch. The service was commendable with quick empty plate cleanups and drink refills in good time. 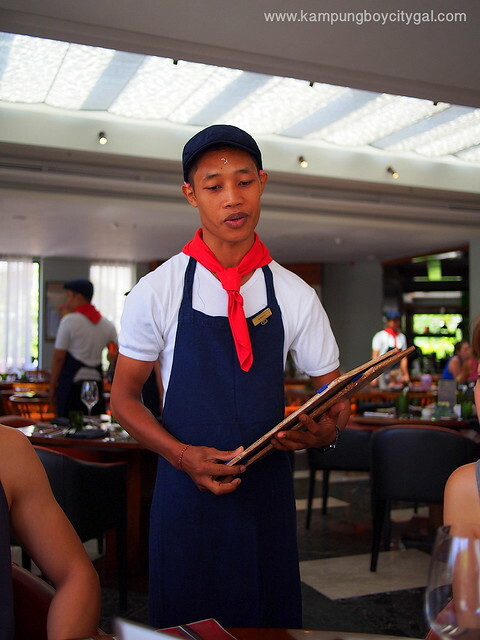 If you are in Bali, it is worth making the (taxi) trip to Nusa Dua just to enjoy a 4 hour long, leisurely brunch in Cut Catch Cucina. 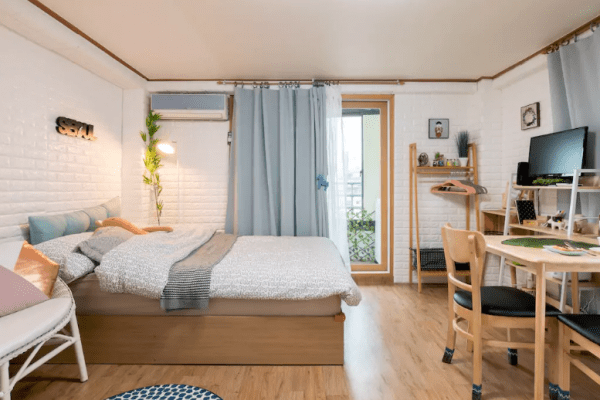 Reservation is a MUST. 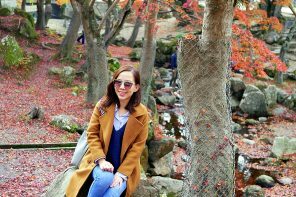 Previous article5 Reasons You Must Celebrate Songkran Festival in Chiangmai! Wow that is an incredible spread! 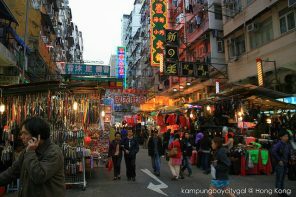 Thanks for always providing great reviews and photos of places to go to.